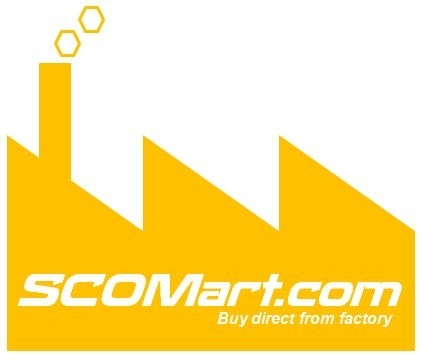 Factory, gym, dock, billboard, buildings, lawn, landscape project and other places where floodlight and light decoration needed. 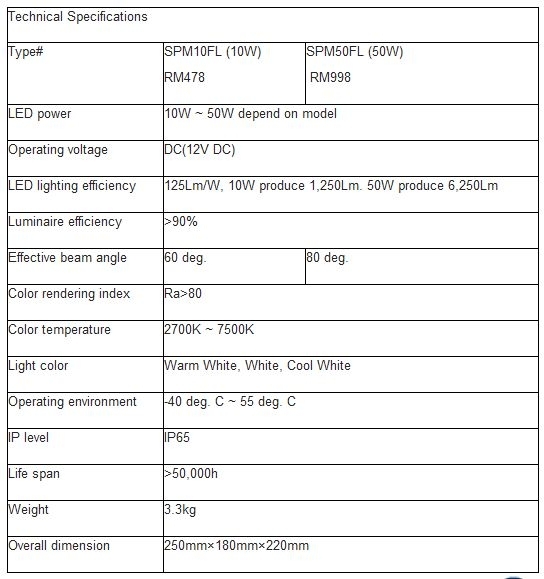 The Omega Series 10W floodlight brigthness equal to 400W incandescent floodlight, but only consume 10W. 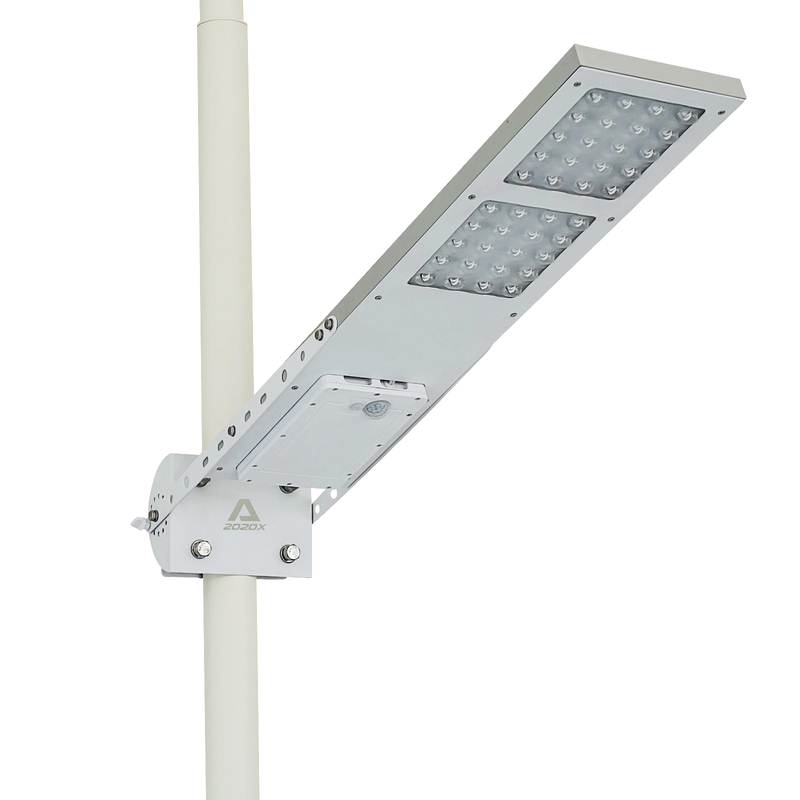 Omega LED series are environment friendly products newly launched by our company based on green technology intiative for green LED floodlight”. Composed of powerful LED, 50,000 hours continuously working, life can be more than 10 years, there is no need to replace light source. 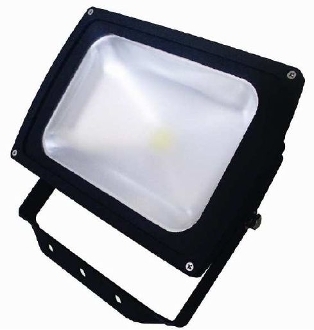 Require a small solar panel (20W to 40W) to power the Omega series floodlight.